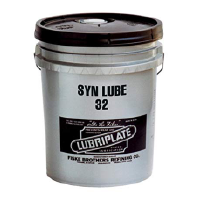 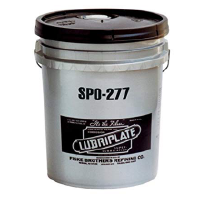 Lubriplate Syn Lube 32 L0970-060 Synthetic Air Compressor Fluid. 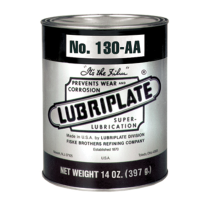 Recommended for rotary screw, rotary vane air compressor, and centrifugal air compressors. Offers superior thermal and oxidation stability and outstanding water demulsibility.